The following is a review from axs.com Click here to read the review on the axs.com website. 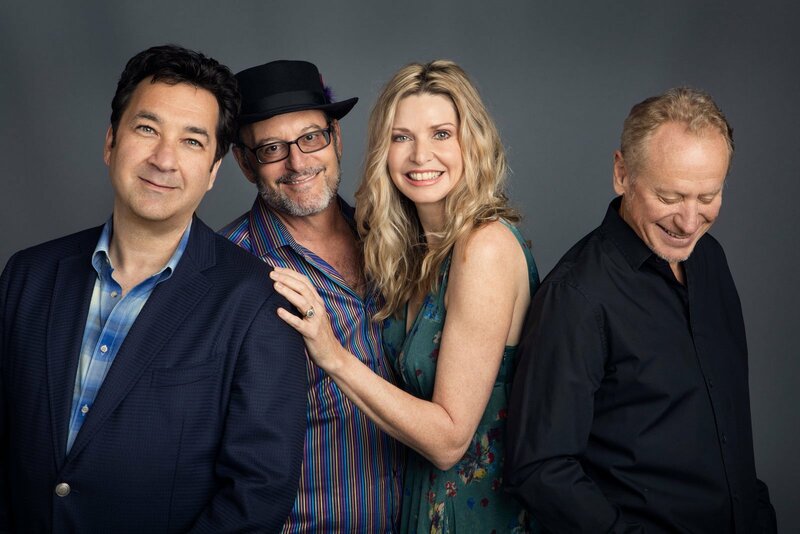 Ackerman, along with Fiona Joy, Lawrence Blatt, and Jeff Oster, make up the New Age music group called FLOW – hence the acronym. The group formed when Blatt, Joy and Oster met with Ackerman to record at his studio. Once united, together they formed FLOW; a collaborative effort founded in friendship born from nearly a decade of playing together. On the heels of their debut album and the recent announcement of their two nominations for the 14th Annual Zone Music Awards (Album of the Year and Best Contemporary Instrumental Album), both Blatt and Ackerman, took time out to share some of their heartfelt journey with AXS.